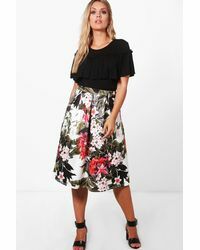 See more Boohoo Mid-length skirts. 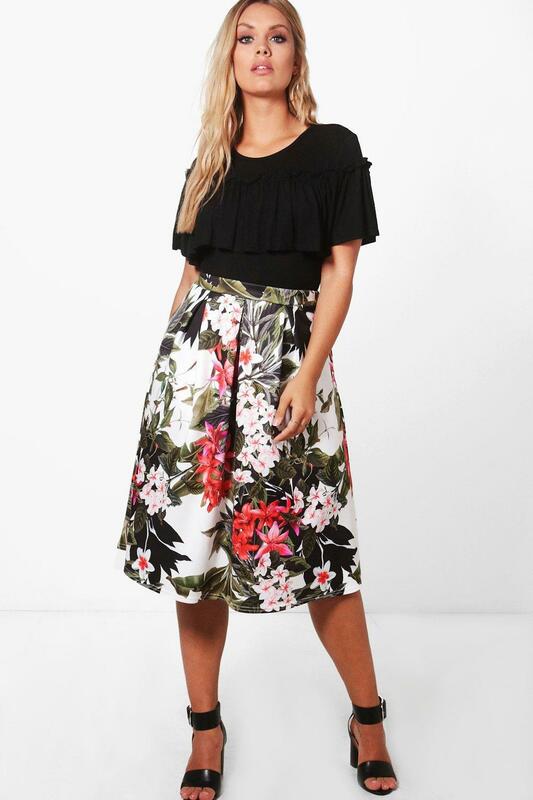 We check over 450 stores daily and we last saw this product for $15 at Boohoo. Skirts are the statement separate in every wardrobe. 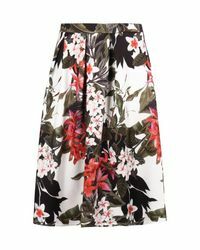 This season it's all about having fun with your hemline. Mix it up in minis, midis and maxis or go matchy-matchy and co-ordinate with a crop top. Push the boundaries in pleated pastels and fondant shade full circle styles, updating with a holographic clutch for a cool colour clash. 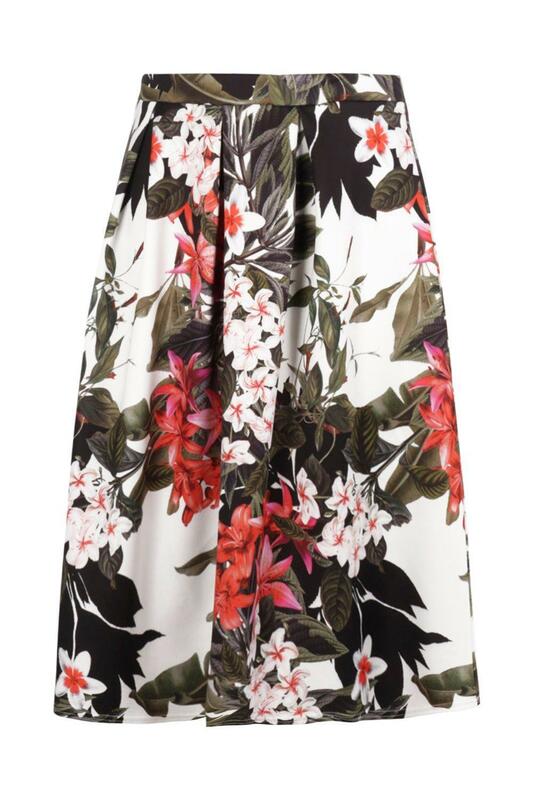 Flirt with the skirt for your favourite every day and evening ensembles.